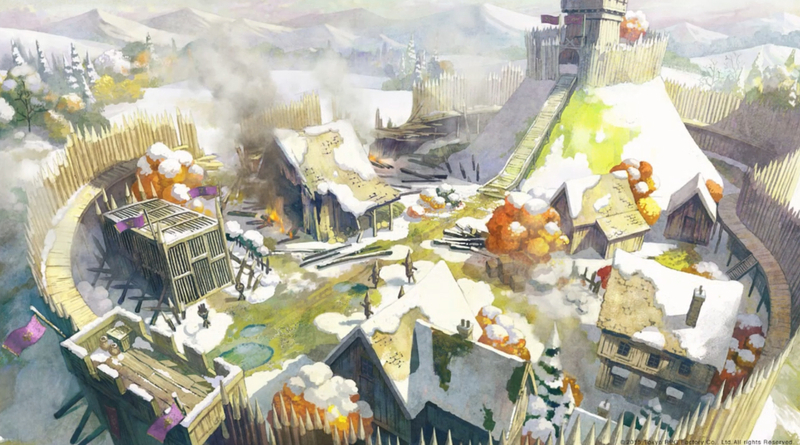 Square Enix have just concluded their E3 2015 press conference by announcing a new studio called Tokyo RPG Factory. 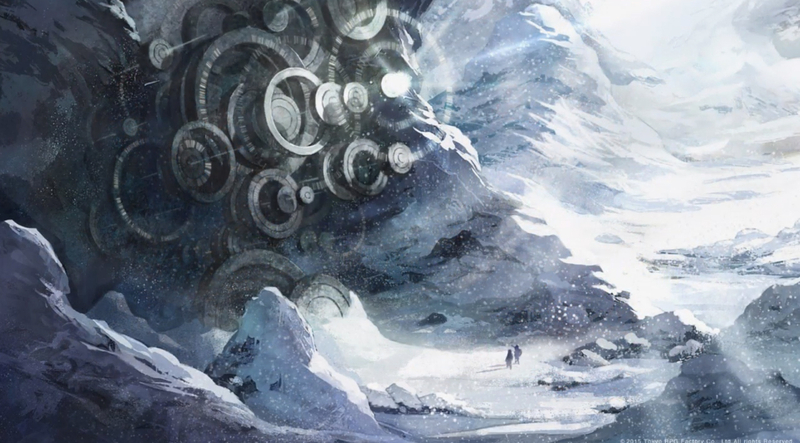 The first title that they’re working on is a console RPG codenamed Project Setsuna and they’re looking at a tentative release for next year. 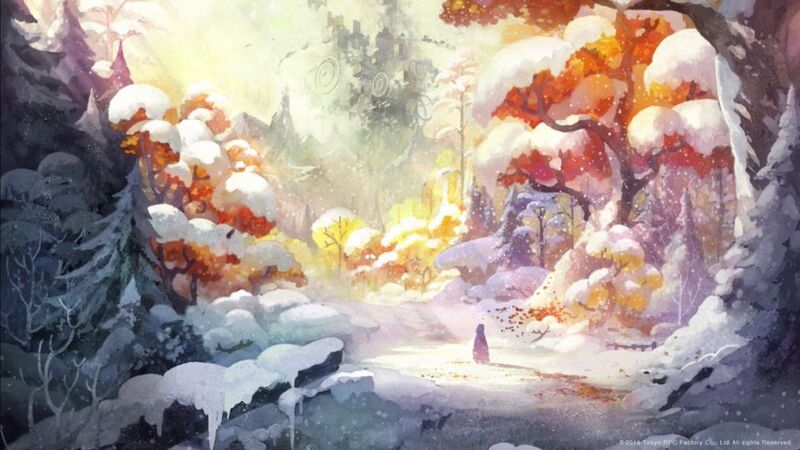 Check out the first artwork for the game below as well as a teaser trailer.